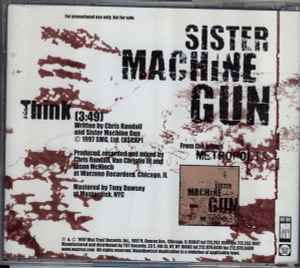 Copyright (c) – Sister Machine Gun, Ltd.
Promo issued in jewel case without front cover. ℗&© 1997 Wax Trax! Records Inc.